Gatorback® mortar boards aren’t just your typical run of the mill mortar boards. They are specially designed and engineered to be lightweight, durable, and to keep mortar workable and consistent – which can decrease mortar re-tempering time and waste. Still not convinced? 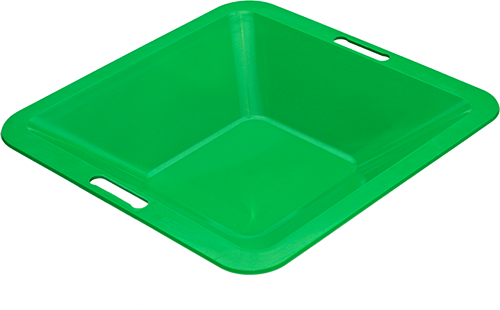 Let’s explore 4 features and benefits Gatorback® mortar boards and mortar pans have to offer! Design: Gatorback’s center is recessed 0.5″ from all sides to create a pan effect that keeps retempering water and mortar in the board. 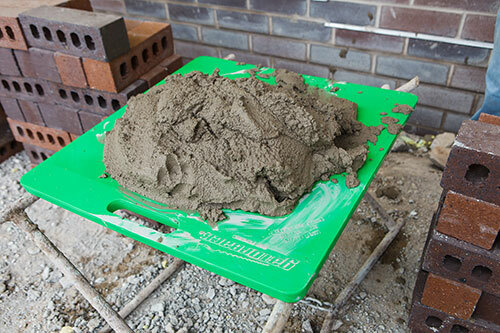 Benefit: Unlike wooden mortar boards, Gatorback will not absorb water from the mortar, which will increase the board life of mortar by as much as 20 minutes! The good news is you won’t waste your time on re-tempering. 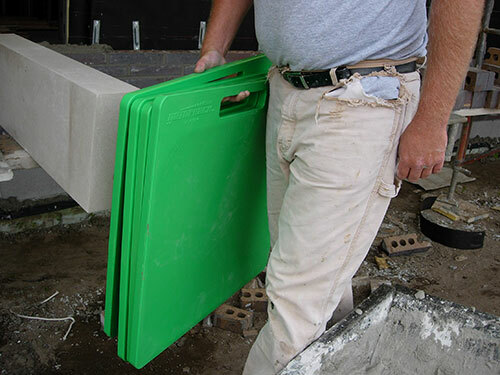 This ensures that only good, workable mortar is used for higher job site production and consistent mortar properties. Excessive re-tempering of mortar will alter the integrity of mortar, especially colored mortar. Design: Gatorback mortar board’s are just about 5 lbs each and have a handle (patent pending) that is designed to allow you or your crew members to easily and safely carry multiple boards with one hand, at one time. Benefit: Job sites are easier to set up and clean up. And the ergonomically design of the handle puts less strain and stress on your back! 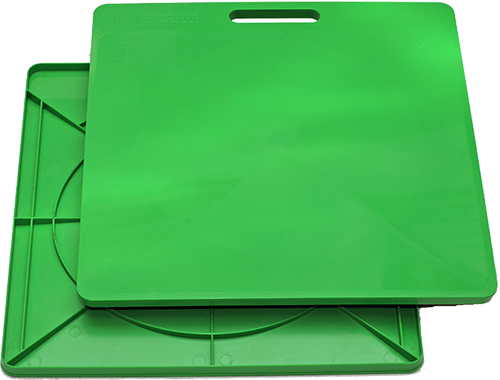 Design: Gatorback mortar boards are made of a special lightweight, impact resistant material. Design: Paten pending rib structure on back of board. Benefit: Gatorback mortar board can hold as much as 150 pounds of material without flexing more than 1.5 inches and not lose its original shape. Gatorback® mortar boards are a great investment that will save you time and money! 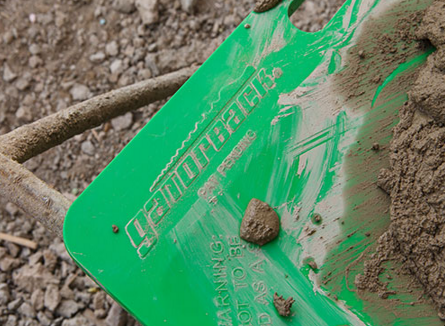 Visit gatorback.net to learn more about their products and read customer testimonials. You can purchase Gatorback mortar boards and pans along with other professional grade tools at TLC Supply in Quincy, MA. The experts at TLC Supply are happy to answer any of your project questions, just give us a shout! Leave your questions or comments below.